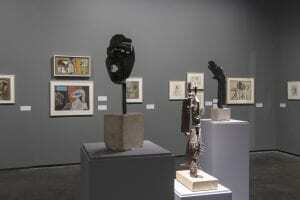 Julio and Roberta González are represented with 18 works of art in the exhibition “Picasso and exile. 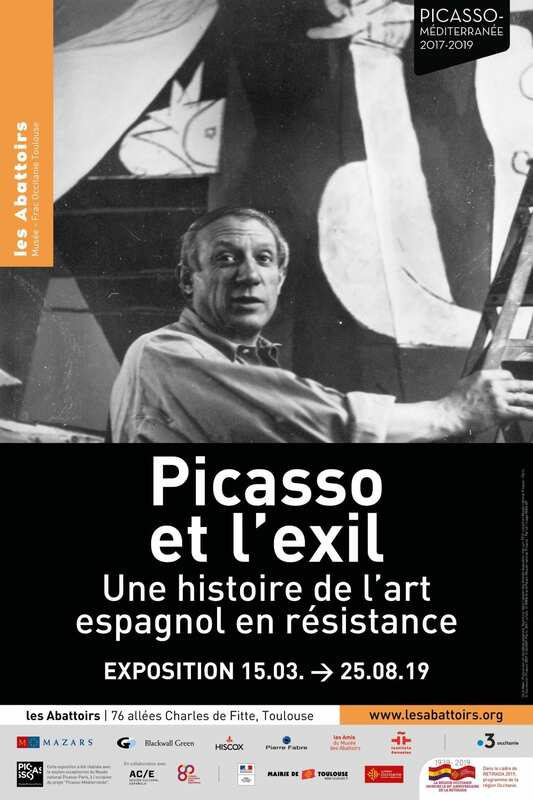 A history of Spanish art in Resistance”, held at the Abattoirs museum of Toulouse from March 15 to August 25, 2019. 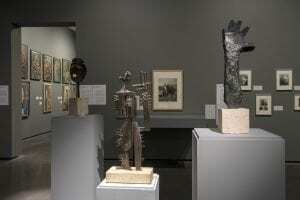 This exhibition, which is inspired by Guernica, held at the Picasso Museum of Paris last year, explores the artistic creation of Picasso and other pro-Republican artists in his entourage in Paris. 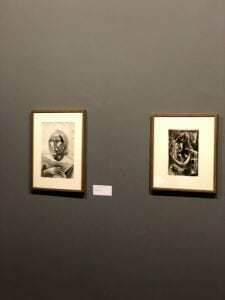 It retraces his political engagement, as well as that of his compatriots like Julio González, which manifests itself in their works presented on the world stage at the Spanish Pavilion during the 1937 World’s Fair in Paris. 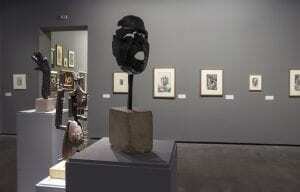 They pursue this engagement through their artwork over the course of the Spanish Civil War, and the Second World War. The politically-engaged works of artists who support the Republican cause from Paris will be confronted with those of artists who experience the war first hand, and who are thus forced into exile during the Retirada, the exodus of some 500,000 Spaniards following the fall of Catalonia in early 1939 which signals the defeat of the Republic. For example, works by Antoni Clavé and Carles Fontserè, “soldier artists” who participate in the war in Spain, first as propaganda-makers then as soldiers on the frontline, will be included. 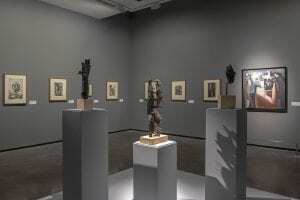 Many exiled and pro-Republican artists represented in this exhibition benefitted from Picasso’s generous assistance during this difficult period. 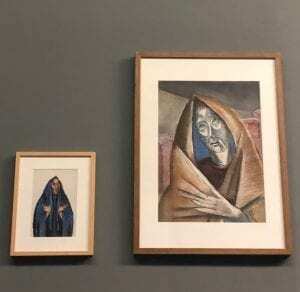 The drawings, paintings and sculptures of Roberta and Julio Gonzalez presented in this exhibition date from their own exile in the Lot in Southwestern France. The Gonzalez family takes refuge there ahead of the impending arrival of the Nazis in Paris in June 1940, because Hans Hartung, a German antifascist painter and Roberta González’s husband, was wanted by the Gestapo for having abandoned his country in time of war. Their artistic creation during this period reflects both their anguish in the face of the violence and uncertainty of the time, as well as a resistance to the dark forces that had taken control of Spain and then all of Europe. 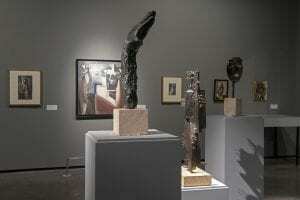 The war-era works displayed will be complemented by the contemporary creation of more than twenty artists, which testify to the timeliness of this Spanish art in resistance. Images ci-dessous : © Julio Gonzalez Administration.